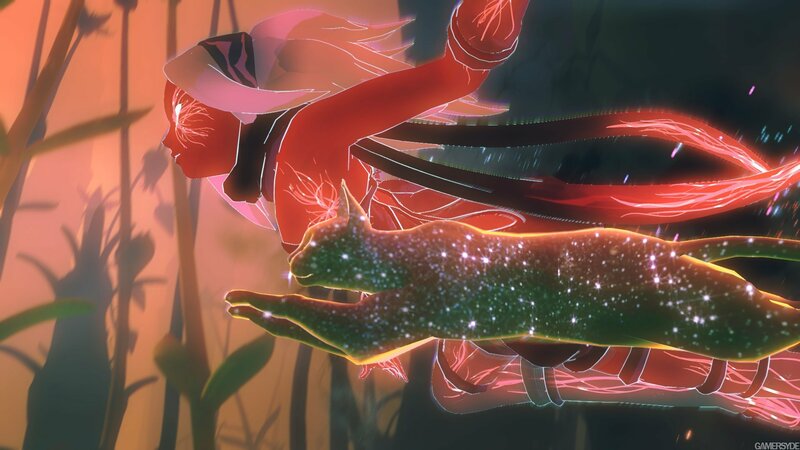 Sony Japan’s mind-bending Gravity Rush may have started life as a humble PlayStation Vita exclusive, but one port to PlayStation 4 later and the cult series is set to become a console staple when its long-awaited sequel, Gravity Rush 2, descends onto PS4 in December. 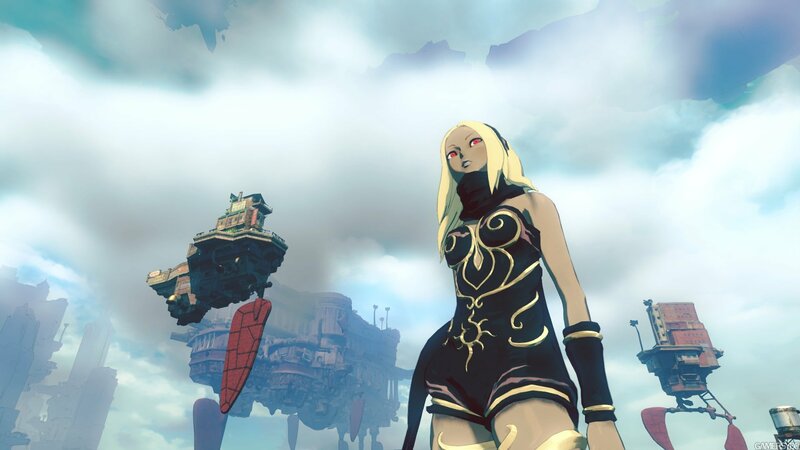 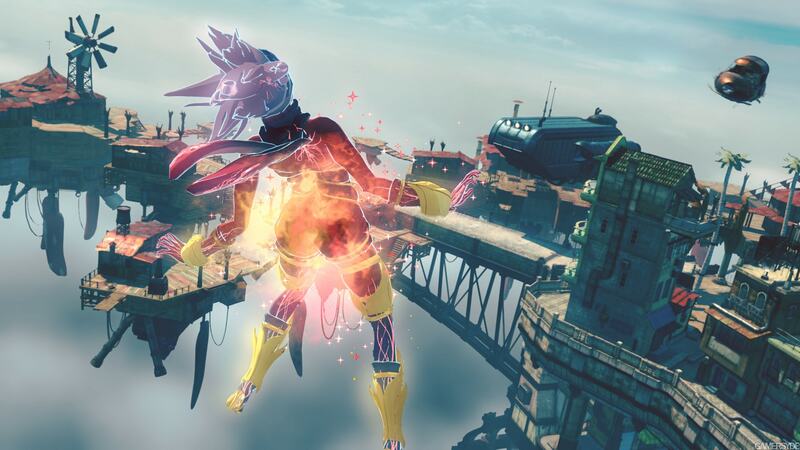 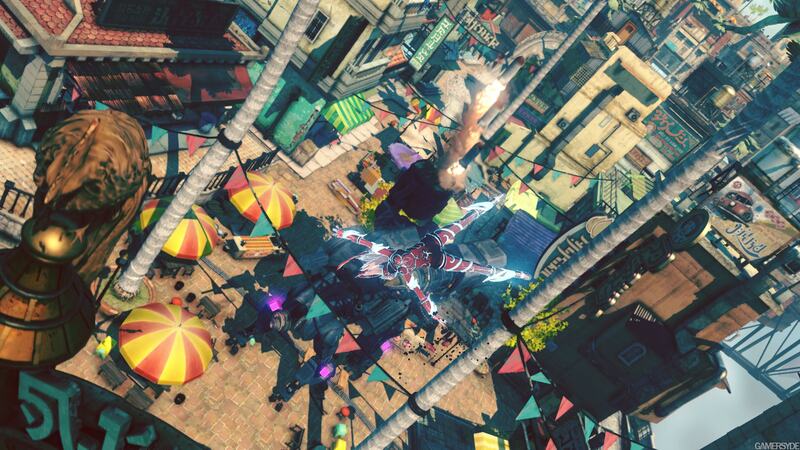 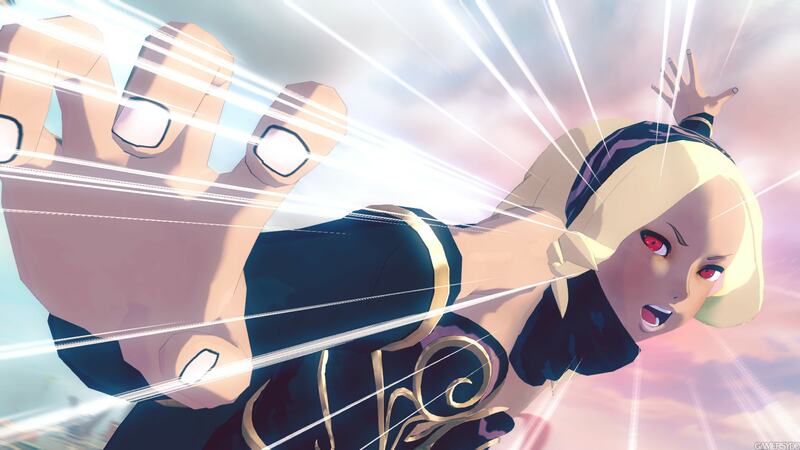 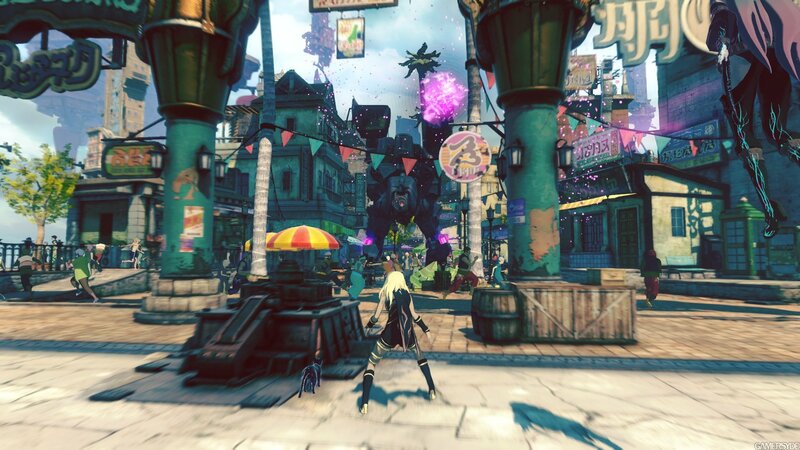 Heralding the return of Kat, Raven and Co., Gravity Rush 2 is now expected to launch on December 2nd across the States and UK, while those in Europe will receive the sequel a little earlier on November 30. 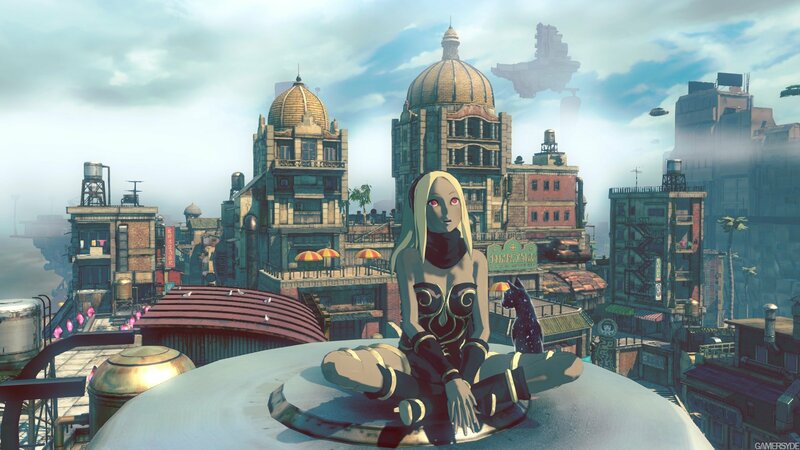 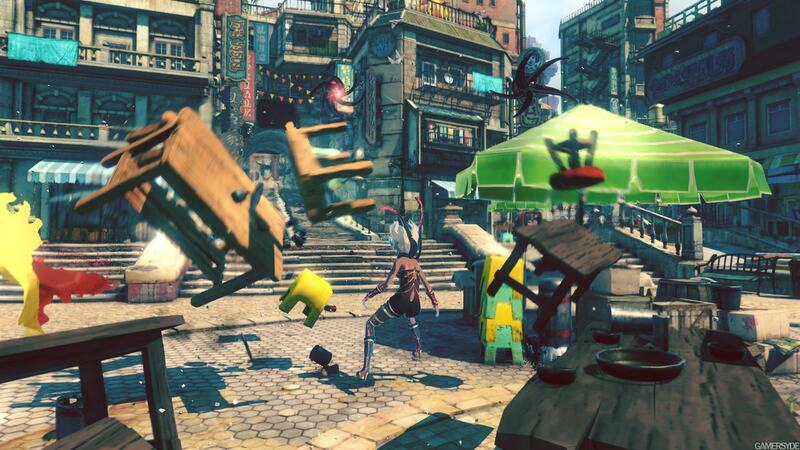 Gravity Rush 2 is booked in to arrive on November 30 in Europe, before expanding across both the United Kingdom and the US of A on December 2. 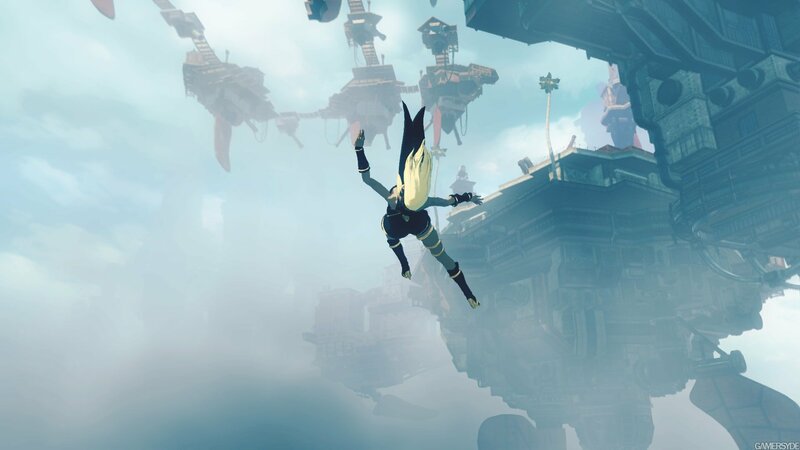 For more on what to expect from Japan Studio’s physics-defying sequel, have a gander at our hands-on impressions from E3 2016 last month.